The corruption of climate science by some misguided individuals in the quest to “save the planet” is the most egregious example of the larger problems facing science in general. 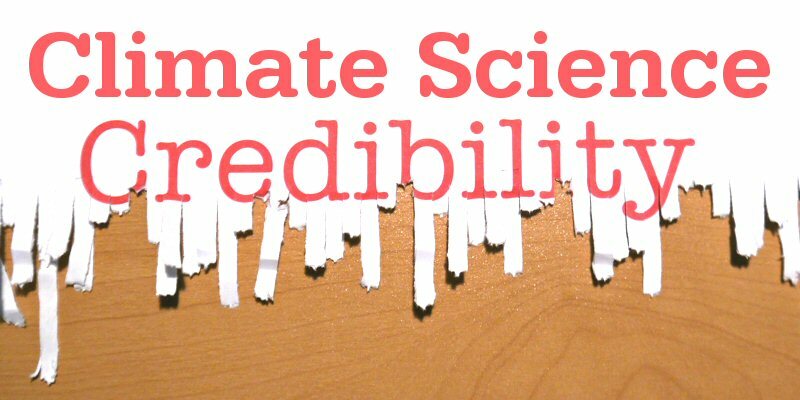 The problems are causing rapid erosion of credibility in science and environmental issues. Some are talking about the growing problems, but few even want to acknowledge them until it directly impinges their work and career. The public is becoming increasingly aware and angry about the intellectual and political elitism that is the source of the decline in standards and values. A central theme to the Brexit vote in the UK and the rise of Donald Trump is the rejection of the elite trio of the financial, political, and academic enclaves that are destroying people’s lives. Next Article What Happens When Antibiotics Stop Working?